There are few things in life that compare with fishing Port Phillip Bay. 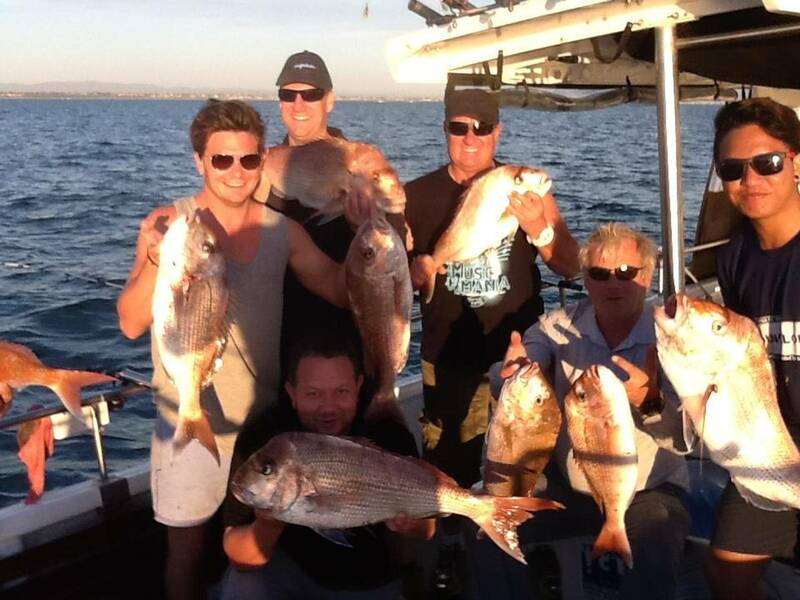 When in search of the best fishing charters Port Phillip Bay has to offer, we are here to help. At The Reel Thing, you’ll find a highly skilled team of professionals waiting to deliver the fishing experience of a lifetime. These fishing charters are perfect for the expert fisherman as well as those who are just starting out. We have experience taking charters on the open waters for more than 20 years. Our goal is to help you have a relaxing and exciting time on the open sea with the best fishing charters in Port Phillip Bay. 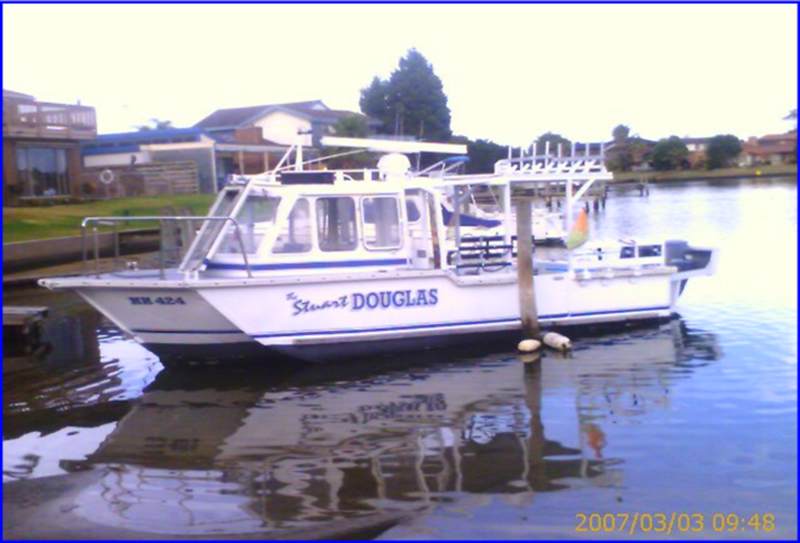 Our vessel has everything you will need for the best fishing charters Port Phillip Bay has to offer. We will supply you with everything but the fish – including bait, tackle, and rods. All you have to do is cast your line and wait for a bite. You can book charters as hourly charters with others or you can charter private 5-hour sessions. No matter which you choose, you will have an unforgettable experience. These charters make a great getaway with your friends as well as a tremendous way to have fun on a weekend. 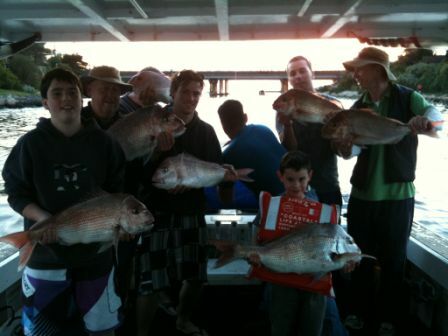 You can get started with the best fishing charters Port Phillip Bay when you contact Mark today. He will be glad to speak with you about your charter when you ring him on 0412 808 798 or book through the website.